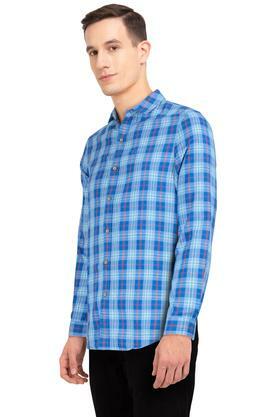 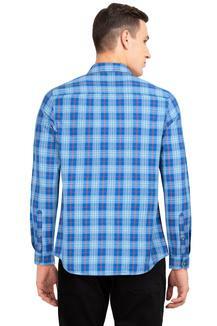 Raise your style to a new level by wearing this checked pattern shirt from the house of Lee. 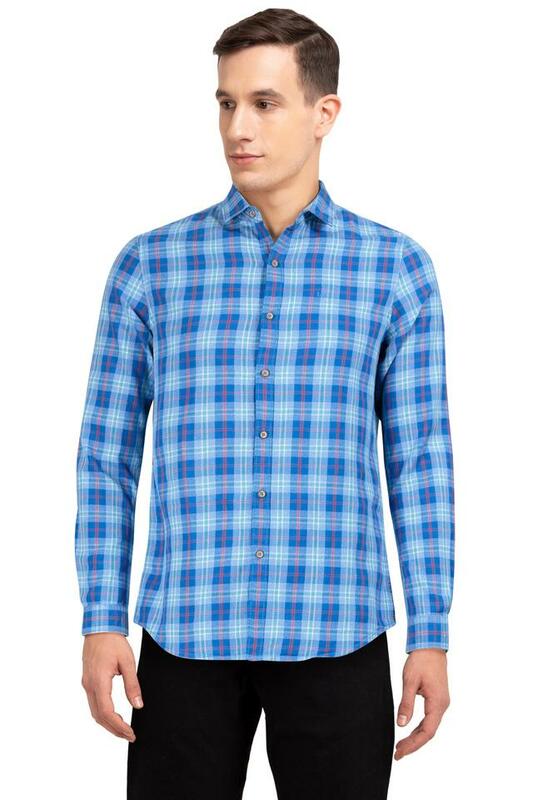 It has been made of good quality fabric, which will keep you at ease all through the day. Moreover, it has full sleeves and collar that enhances the design. Add an extra dose of style with this shirt. 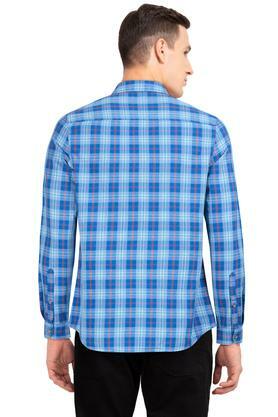 You can team it with a pair of heavy wash jeans and canvas shoes for a perfect look.